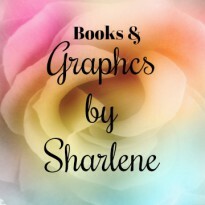 My passion is reading books and creating images about books. 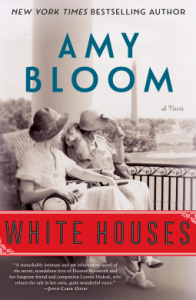 A very interesting novel about the relationship between Eleanor Roosevelt and her long time friend, Lorena Hickok. This is a story about a great friendship that becomes a great love of many years. I enjoyed the book.